Friday - ice cream sale 3.00pm. We will also have ANZAC Day Poppies for sale. 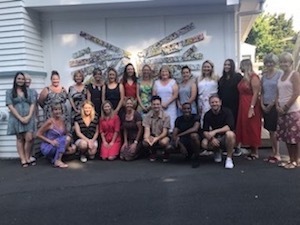 Teacher Only Day - Friday 17th May. Access to Parent Portal instructions - click here . If you have problems contact Florin who can reset your password. School bank account number is 12-3048-0433992-00 for all direct payments. We are happy to receive requests for enrolment forms personally, by phone or by post. You may find it worthwhile to come in to the school office and meet with our enrolment officer Florin Hsiao for clarification of the process. 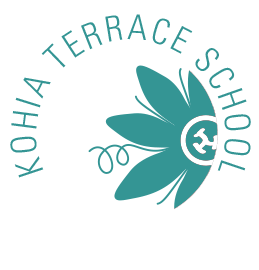 Kohia Terrace School operates 16 classrooms with generally two classes at each year level. Experienced teacher aides support students in classrooms with our office staff available to help with any enquiries.